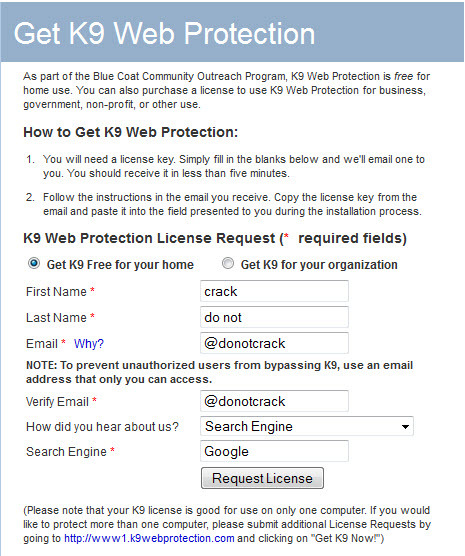 With Blue Coat K9 Web Protection, you don’t have to wait for the latest security patch or upgrade, which can leave your computer vulnerable to new and evolving Web threats. 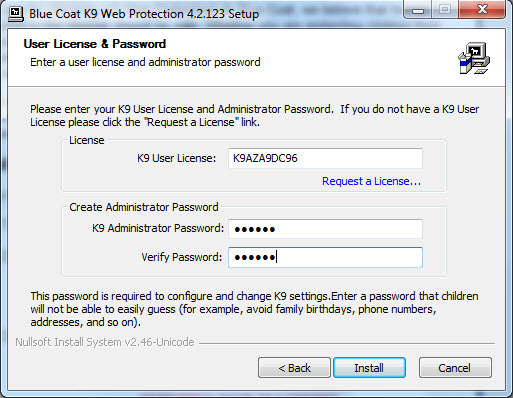 K9 delivers the comprehensive protection you need automatically. With K9, you get the same advanced Web filtering technology used by enterprise and government institutions worldwide — all with a user-friendly interface that allows you to control Internet use in your home.